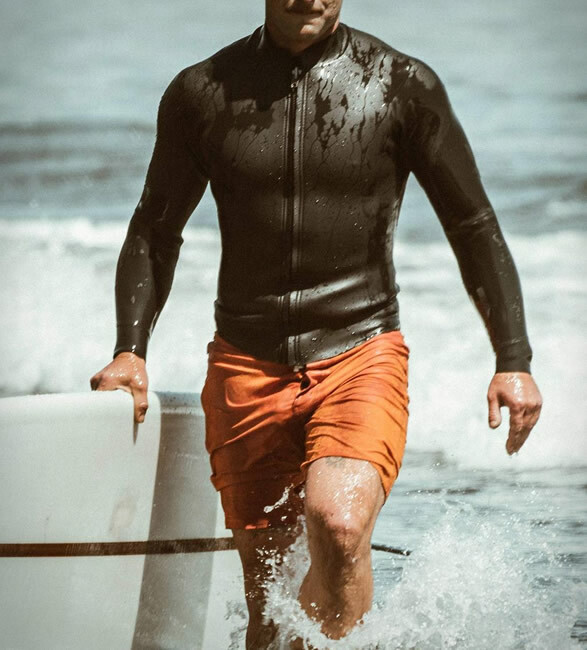 In celebration of summer weather, California-based Taylor Stitch have introduced a tailored surf trunk that is classic, fast drying and durable. 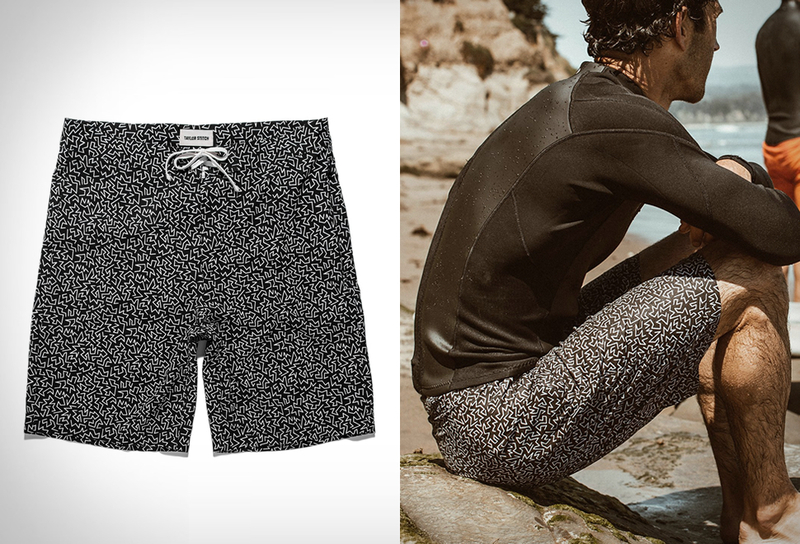 This terrific-looking beach essential is crafted with a four-way stretch recycled polyester-spandex blend, and is cut just above the knee with fixed waistband and durable craftsmanship. 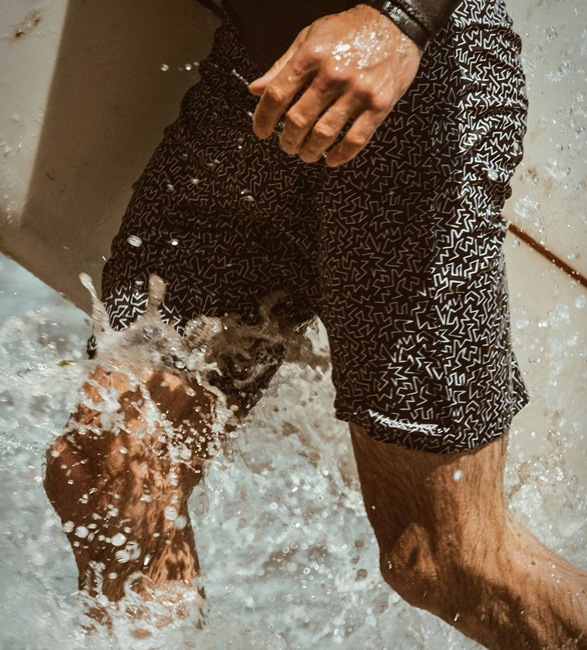 Most at home in salt water and designed to be lived in, the durably crafted board shorts are available in limited numbers in a choice of clay or with a black and white print.